A Trusted End of lease and House Cleaning Company in Melbourne! 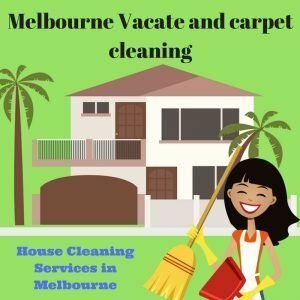 Professional House Cleaning services in Melbourne, Vacate/End of Lease Cleaning Services Melbourne wide for your help & convenience ! 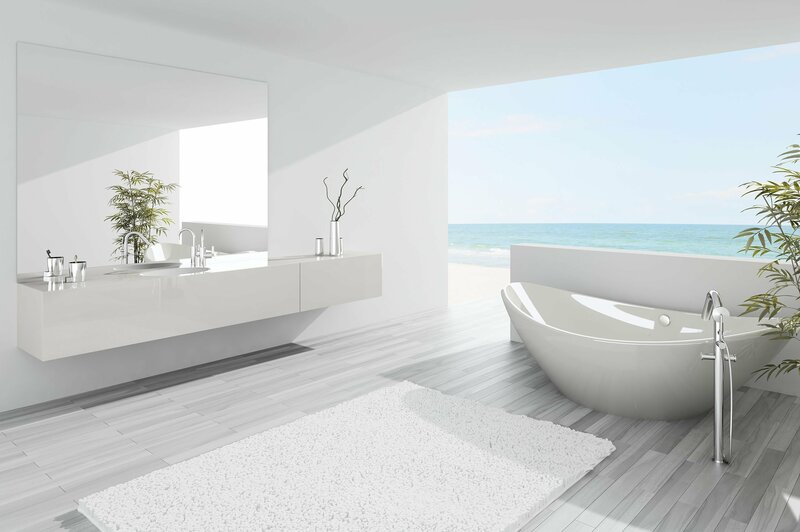 Do you want your home to be perfectly cleaned and well-organised? Then, you can always count on professionalism and expertise of Melbourne Vacate and Carpet Cleaning to complete this daunting task for you. 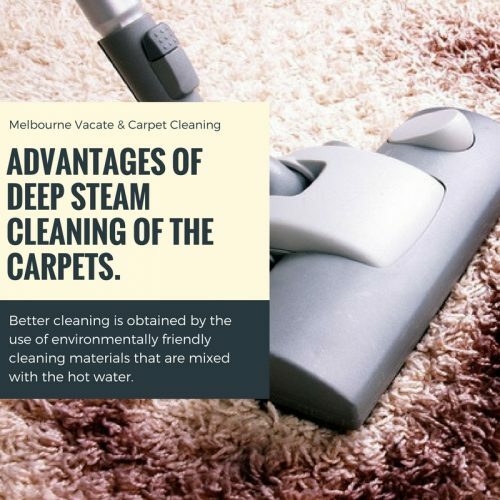 We are a leading, locally owned cleaning company offering the best & affordable cleaning services including- vacate cleaning or house cleaning services Melbourne, carpet steam cleaning, end of lease cleaning Melbourne wide. Engaging our cleaning services will get you experienced cleaners with knowledge & expertise in the cleaning industry. The services we offer are also competitively priced and affordable. No matter, whatever your cleaning needs are, our highly trained, skilled and insured cleaners are here to address it all to the higher standards. 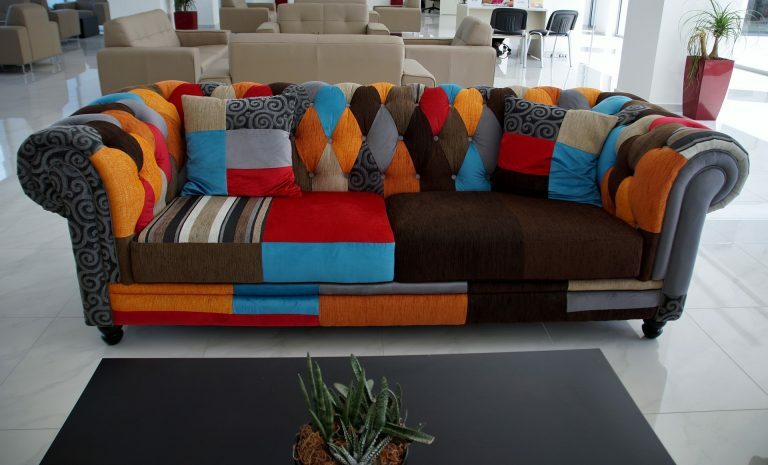 Furthermore, we are also keen to offer you with specialised & affordable regular or one-off cleaning,upholstery cleaning, carpet cleaning, spring cleaning services. Customer's satisfaction is the most important factor to us because we truly believe in offering best customer oriented services. Once we take the job from your hands, we will return your property perfectly cleaned. Try our services once and we will assure you that you will return to us over and over again to fulfill your cleaning needs! End of Lease/Vacate Cleaning Melbourne - 100% Satisfaction guaranteed! 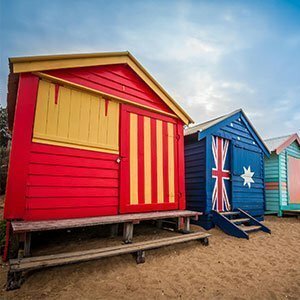 Packing up your life and relocating into a new home in Melbourne can be an exciting yet stressful time in one's life. 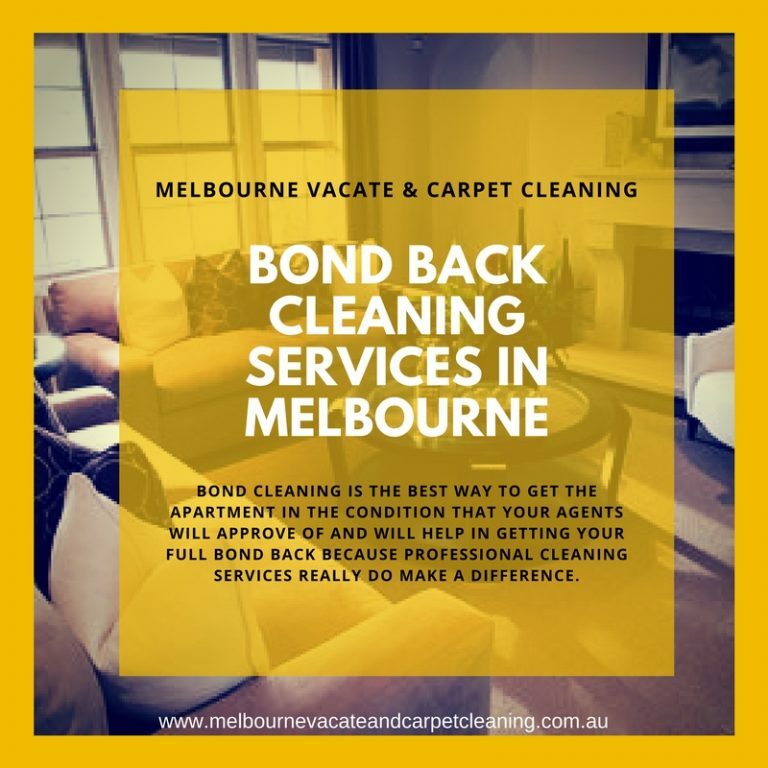 On one hand, it's a thrilling opportunity to make new memories and on the other hand, it can be a frustrating and daunting task to get packed, and also it's important to ensure you get an end of lease/bond cleaning/vacate cleaning Melbourne for getting your bond back. If you are planning to move out of your rental property and worried about the cleaning & carpet cleaning aspect then rest assured with Melbourne Vacate and Carpet Cleaning! We are the experts in this field and specialize in end of lease cleaning services in Melbourne. We guarantee 100% satisfaction to our clients by offering professional cleaning services at cost-effective prices.  Our main motto is to offer cleaning solutions which are flexible, economical and effective. 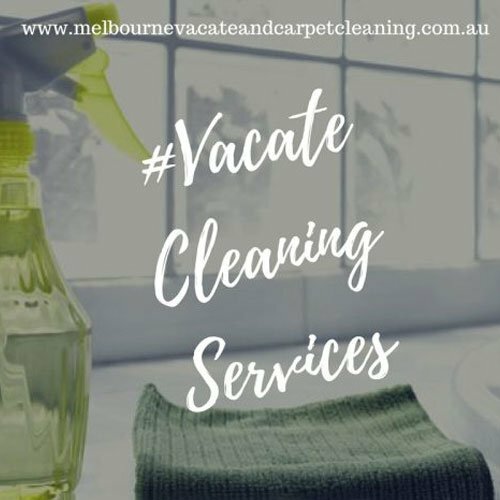 To help you with vacate cleaning, we at Melbourne Vacate and Carpet Cleaning also offer best carpet steam cleaning services and upholstery cleaning for fully furnished places. 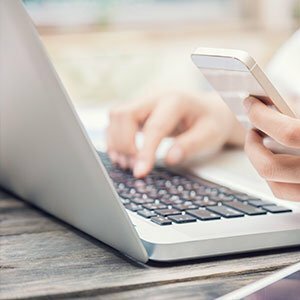 This way you don't have to search around for different quotes from different companies to organize vacate cleaning & carpet steam cleaning for your property. Please email us or call us when you are ready. Our carpet cleaners have over 14 years’ of experience in carpet cleaning in Melbourne. 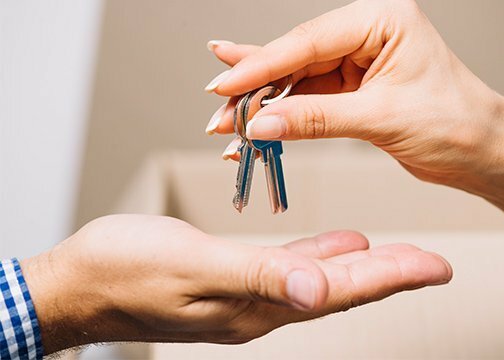 They are highly recommended by the real estate agents & backed up by good reviews and great reputation online. 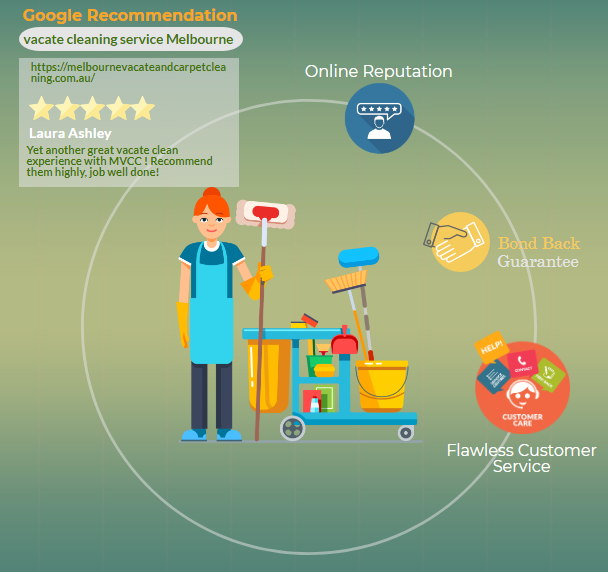 Give a Home Perfect Cleaning Touch it Deserve With our Vacate Cleaning Melbourne Service! 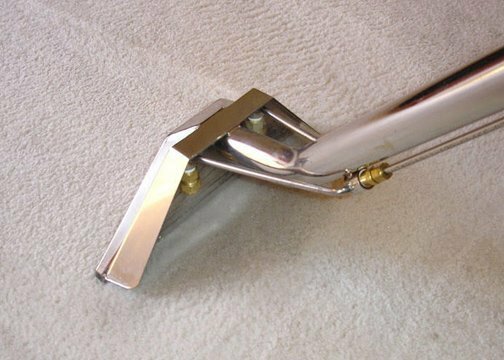 Our experienced and skilled professionals will excel beyond your expectations to fulfill all your cleaning and carpet steam cleaning needs. 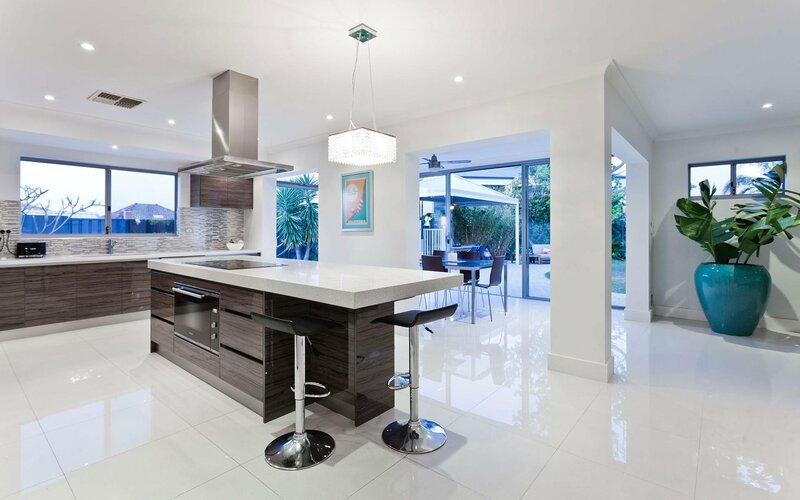 We are here to help with spotless cleaning standards approved by real-estate agent. 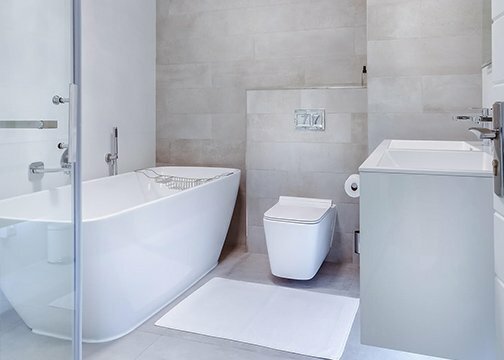 We will sanitise every corner of your home, including the most challenging areas like kitchen, bathrooms, living areas, bedrooms and other places. We believe in first impression is the last impression, that's why our cleaners will leave you smiling with satisfaction every time you call us!! 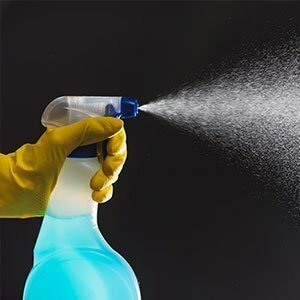 House Cleaning Melbourne Services - To Clean Your Home from the Inside and outside! Are you looking for perfect house cleaning company in Melbourne that can give your home love and care that it needs? 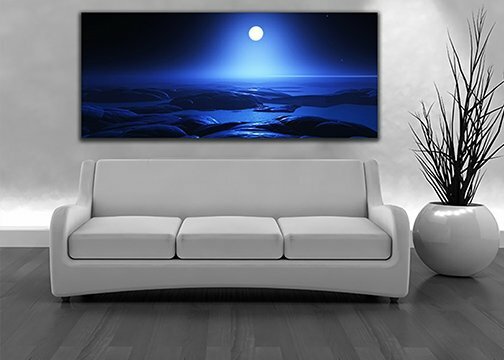 Then, no need to look further, you are in the right place. Enter in completely clean, well-organised and hygienic home every day! Our specialised and expert cleaners are the best in this profession and take great pleasure in cleaning, and providing you with a spick and span home. We offer stress-free, thorough, professional house cleaning Melbourne service that you'll feel to suggest to your friends and family! With us you will get more time to relax and give your focus on other more important things in life. "Cleaning is our passion, so let us do it for you!" 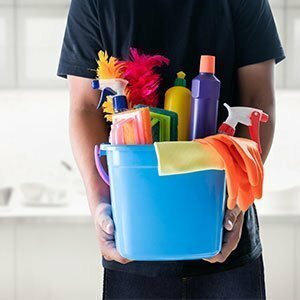 Professional Cleaning Service in Melbourne - Just a Phone Call Away! 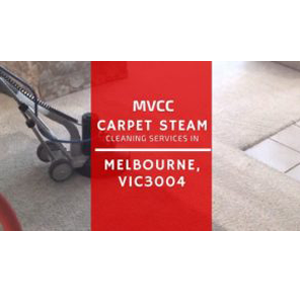 Hire Melbourne Vacate and Carpet Cleaning and get benefits from our wide ranging cleaning service in Melbourne. Dial 1800 015 669 to book our services and let us start taking care of your home cleaning needs. We feel pride in giving your home a perfect clean it deserves...! !